In today’s video blog post, we are talking about Bunting Basics, and I am going to share two bunting techniques. 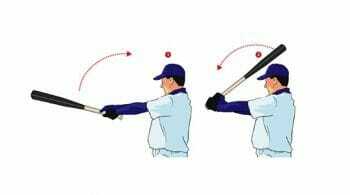 We are also going to cover hand positioning, and the benefits of using one bunting style over the other. Everyone is familiar with the bunt, and the different situations you might use a bunt in. Today, we are focusing a little bit more on the sacrifice bunt situation, or trying to save a strike. 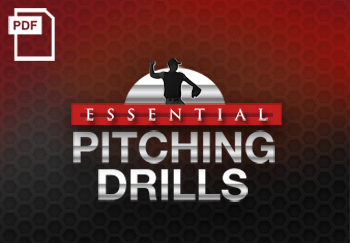 – The bad thing about this type of bunting method is that it does open the player up. 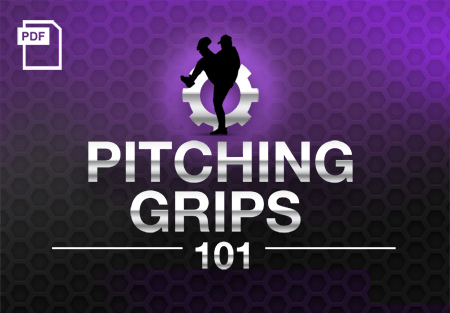 If the pitcher throws a ball right at him, it’s going to be pretty hard for the hitter to get out of the way, when he is using this technique. – With this bunting technique, the hitter wants to keep the bat at a 45 degree angle with the barrel up. The top hand is going to keep the bat up, while the bottom hand works as his directional hand, so this is the hand that determines if he bunts to the first base side, or the third base side. 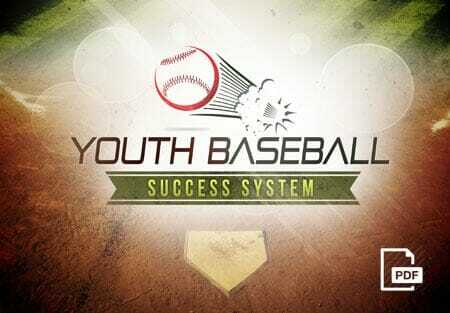 – Ensure that the bat head is up, and the player wants to bunt the ball out in front of home plate. – This bunting position better allows the player to tell if the pitch is a strike or not, which is beneficial in the sacrifice bunt situation. 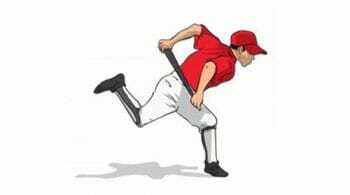 – From the standard hitting stance, when your hitter takes the bunt position, it should look like the hitter has just taken his feet and SPUN his body a little bit – he has not actually stepped at all. He is just rotating his feet, his bat is up at a 45 degree angle, he has a good look at the pitcher and can see clearly if the pitch is a strike or not. – Again, you want to make sure the bat head is up. 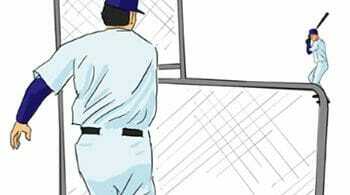 If the bat head is down, there is a chance that the ball will hit on the top of the bat, resulting in a foul ball. When the bat head is up, you have more hitting surface on the bat for bunting. 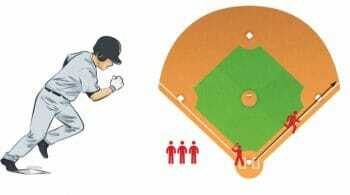 – Again, the bottom hand is what gives direction to the bunt (while the top hand is the “control” hand). 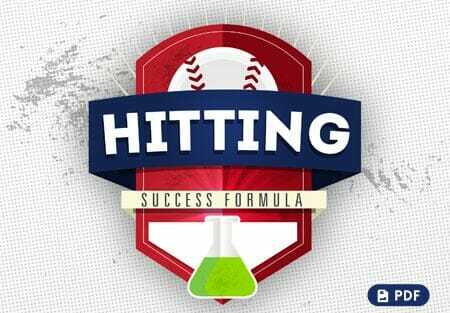 -This bunting technique gives you more options as far as slashing, fake bunting, etc., because it is very easy for the hitter to adjust his position quickly and efficiently. 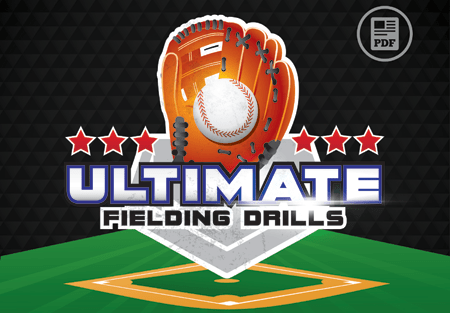 Next step… check out our complete collection of youth baseball drills, designed for building fundamental skills in kids 13 and under.